We offer independent software quality assurance and testing services across multiple domains. Our quality assurance services help enterprises to address software quality issues and improve application performance. We have been assisting enterprises in planning and managing their critical software testing processes using a dedicated Testing Center of Excellence (TCoE) model, which helps in leveraging our experience garnered over the years. We offer a wide range of Quality Assurance and Software testing services to various industry verticals and for multiple platforms ranging from web to mobile and across cloud. As an experienced IT services company, our endeavor is to deliver world class software testing services that help businesses to enhance efficiency and productivity. Our comprehensive QA and testing services focus on providing a complete software testing life-cycle (STLC) experience. We adopt a risk-driven functional testing methodology that ensures optimal test coverage and discovers defects early in the software testing life-cycle. 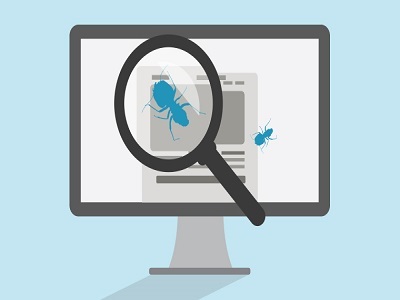 Covers both functional and non-functional testing using black-box techniques, which includes test design, test execution, and test result analysis. Our automation testing services are performed utilizing functional testing tools offered by leading vendors such as HP, Selenium, TFS, etc. Creating a testing strategy, designing automation frameworks, and developing automation scripts using Selenium, and HP’s Unified Functional Tool (UFT).